below are links to various podcasts and articles highlighting build + bloom. for further information, be sure to read up about us here. “How does B+B stand out against other content creator communities? 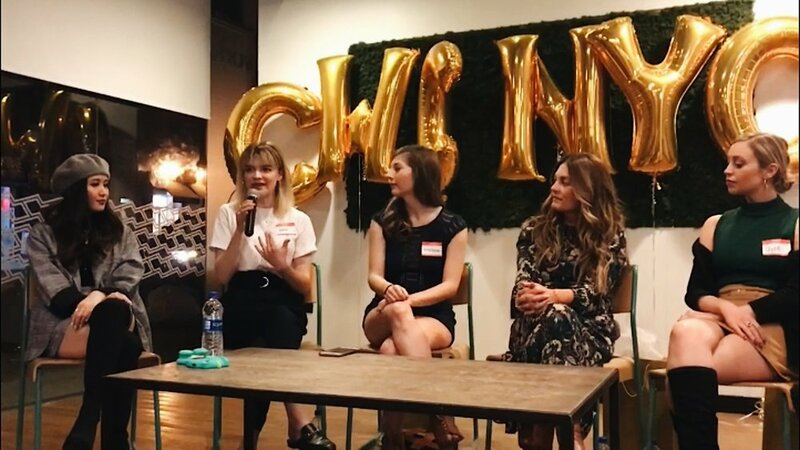 During the Build + Bloom Houston 2018 free workshop, the team at ‘Not So Cool Podcast’ asked Jessica Whitaker to come and share about B+B and the free workshops we put on, as well as the start of it all in 2016.